Finally! The answer to my foundation, sunscreen & moisturizer needs; tinted, matte, silky-smooth and SPF… in just one step! It’s all in this one fabulous product. I love it!! This sunscreen is seriously the best I’ve ever tried. 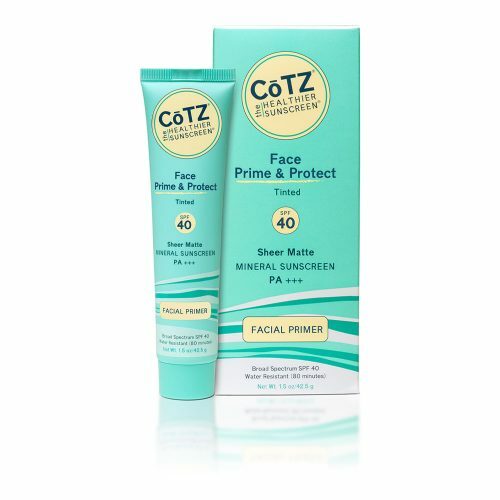 I’ve experimented with so many different face sunscreen products, but none of them dry as beautifully as COTZ. I have combo skin so usually any products I use start off looking matte, then become super oily-looking by mid-day. It leaves my face looking matte all day and honestly I don’t even wear foundation anymore because I like how the tint makes my face look. that we have tried. It has a color, but this disappears on the face. It feels great! 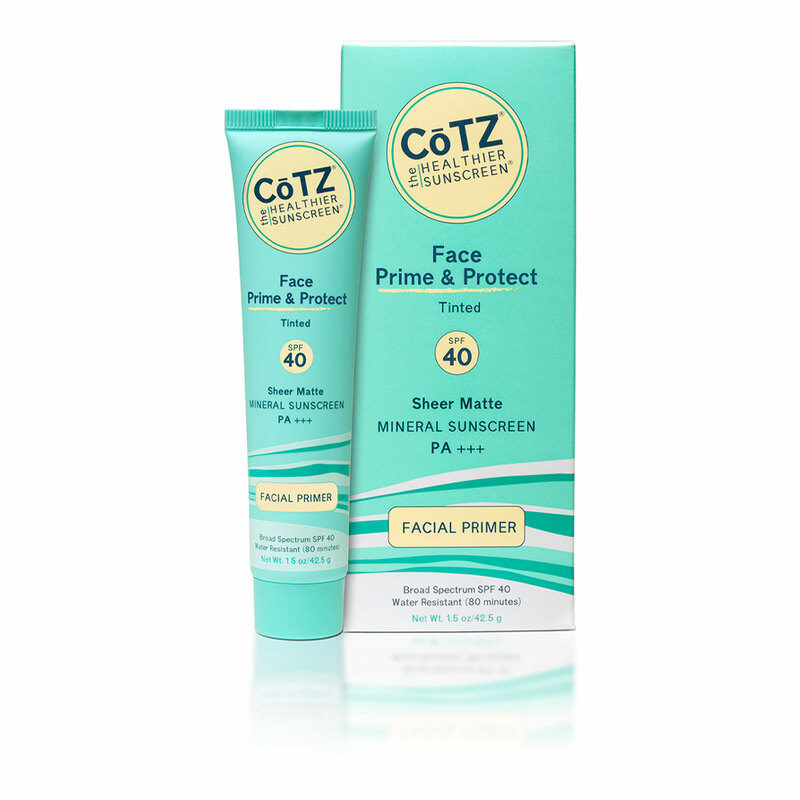 Love that it’s not only helps my pores to disappear but also has a strong SPF in it! Love it!!! The finest facial sunscreen on the market bar none. They have developed the secret sauce. Goes on smooth and doesn’t dry all day. My only request is that they produce a lighter shade…..PLEASE!! Right now I have to blend it with the regular version. Received a free sample and I love it! Received this in a beauty box subscription, I have to say that its the best sunscreen/foundation/primer that I have ever tried. Love it! This is the best tinted moisturizer SPF that I could find from designer brand to drugstore. It works as a primer, doesn’t settle into fine lines, it doesn’t separate from oil and sweat post workout, matte finish but not drying so it flows over instead of highlighting wrinkles. Its the holy grail to my morning routine. 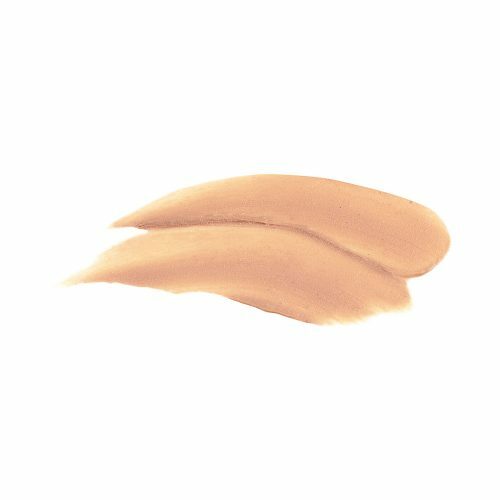 It is perfect to apply a touch of concealer and powder over for a quick daily fresh faced look. And it works with my powder foundation if I am doing a photoshoot. I do have white Ivory fair skin and this is just a touch too dark so I also buy the non-tinted version and mix them together. This tint is fine for anything over ghostly lol. At least the bottles are small and last a while so its not a pain to travel with them both but it would be nice to have a light version.